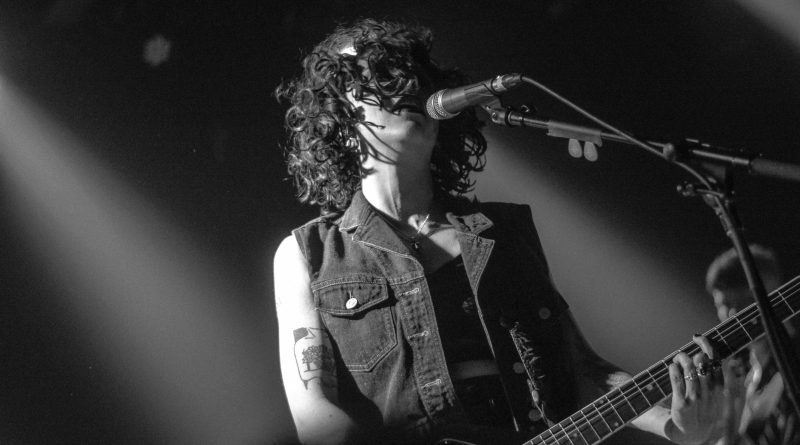 Within the past couple months, Pale Waves has been turning heads within the alternative music world, with the release of several stellar music videos and an EP entitled All The Things I Never Said. If it didn’t seem so already, the Manchester quartet’s Seattle show on March 31st proved their potential to be one of the biggest names in indie pop. If you were to get a glimpse of the line outside the Crocodile around 6 p.m., you’d see tens of fashionably dressed teens huddled together, anxiously awaiting doors to open. Once they finally did, the crowd appeared to be getting more and more excited as the pre-show playlist played everything from “Inbetween Days” by The Cure to “Teenage Dream” by Katy Perry. Around 9:00, the openers came onstage to thunderous applause. 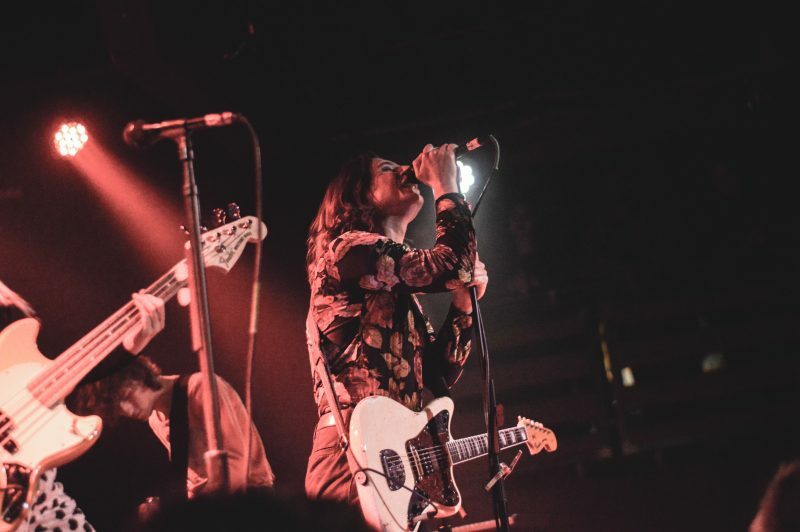 Called INHEAVEN and hailing from South London, the alternative-rock group delivered an electrifying performance from the very moment they began to play. Piercing screams rang through and out of the venue 30 minutes later, as The Crocodile’s house lights suddenly shut all the way off. 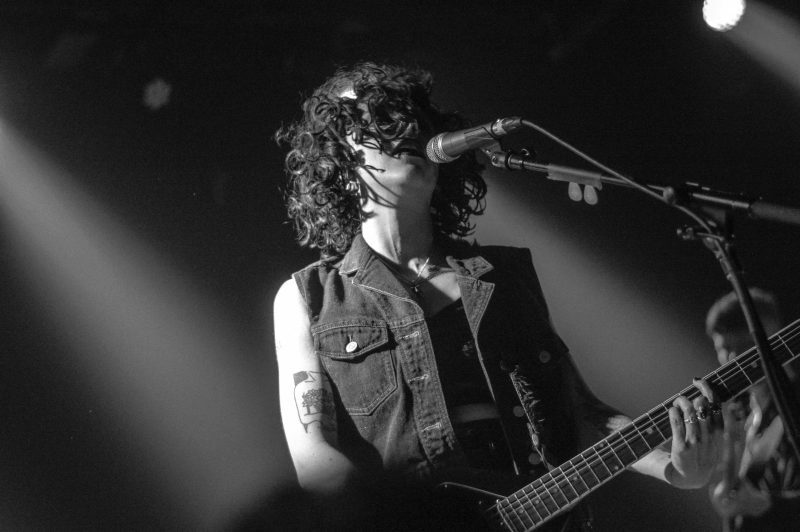 Backed up by a synth background that grew louder and louder, the two women and two men that make up Pale Waves took to the stage amidst a flashing blue light. Lead singer Heather Baron-Gracie kept the set running smoothly and without interruption for the majority of the night. For the most part, she let the music speak for itself, only conversing with the audience between a couple tracks. However, this isn’t to say that she didn’t have an incredible stage presence. There was plenty of hand-holding and personal interaction while she was performing, the most notable instance being when she ducked down to warmly hug someone who handed her a bouquet of flowers. 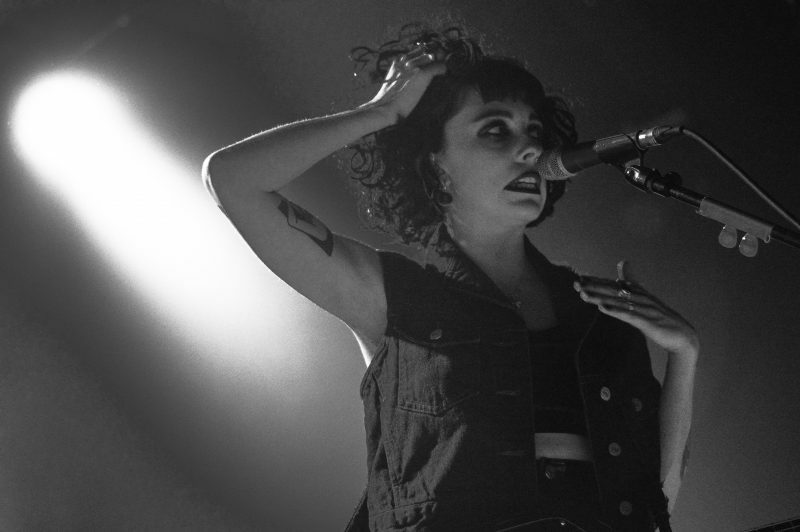 Apart from playing the six publically available songs, Pale Waves performed three new tracks. These all had the signature full, shimmery sound that the group is known for, but also possessed a darker and more brooding aura around them. With a debut LP coming out later this year, it will be quite exciting to hear a studio recording of songs such as “Eighteen” and “She” in the near future. 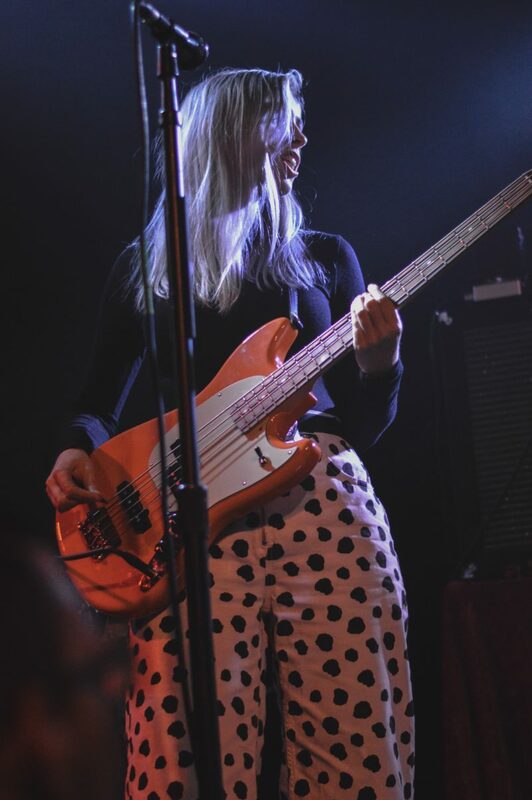 There wasn’t an unhappy face in the venue as Pale Waves ended the set with their breakout single, “There’s a Honey.” As a relatively new band to the popular music scene, it was inspiring to see the impact that the quartet had on the young attendees of Seattle. After hearing the past, present, and future of the group’s discography, it’s clear to see that we’ve yet to see the best of Pale Waves’ work.